Win Crealy Family passes this half-term! Track the Crealy Pumpkins with Radio Exe this half-term. 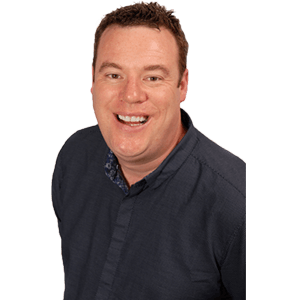 Listen to Chris Dinnis between 11 and 3 Monday to Friday to discover where the Radio Exe crew will be with the pumpkins. You’ll need the phrase that pays. If you’re the first to tell it to the crew, you’ll play the Pumpkin Challenge. Pick the right pumpkin for the treat, but beware for a trick if you’re wrong. Celebrate Halloween and Half Term with a Crealy perfect day out. Good luck!